We have been having so much fun at the exhibition. 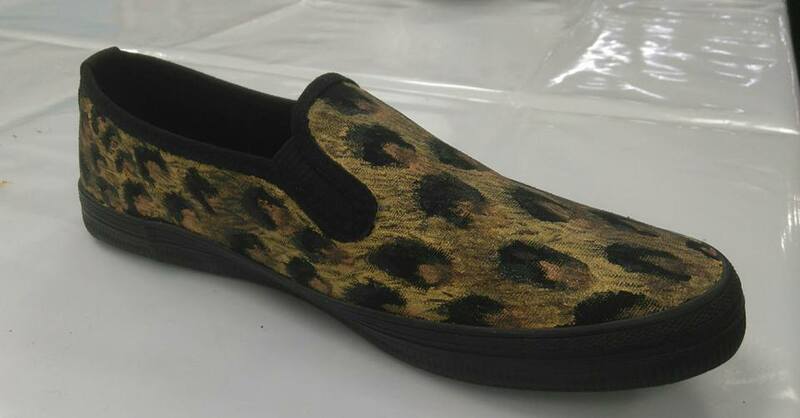 On Tuesday Robyn Magera showed us what she does when she paints her shoes. On Wednesday Lori Merkle came to show people her wood burning techniques. Unfortunately I didn't get any photos. 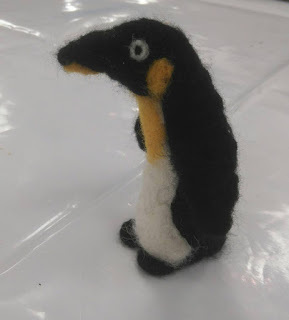 On Thursday a group got together and did some needle felting. Here is the penguin that Audrey Boyd created. On Friday we will be working with Loretta Metzger to do Paverpol sculptures. Saturday Robyn Magera will help us make some wire trees of life. Sunday Marion Janzen and Beth Campbell will demo their painting. Be sure to stop by and say hi if you go to the exhibition!